Elevate your sports content & enrich the fan experience with fast, reliable sports data feeds, addictive fantasy games, infographics & more. Need to quickly and easily launch a sports website or section complete with scores, stats, news and graphics? Need a feed of detailed sports data to support your website, mobile app, broadcast, publication or fantasy game? The Canadian Press offers media companies and brands in Canada products from STATS Inc. to fit every need and budget. 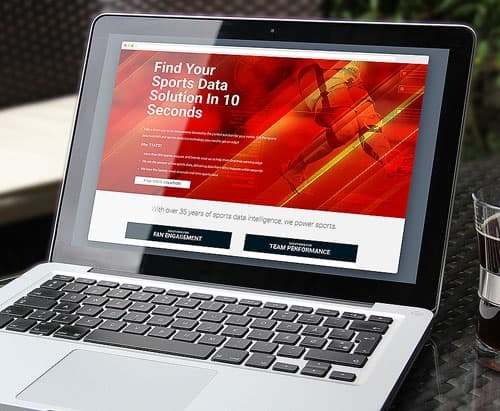 Collecting and delivering sports data with superior speed and accuracy, saving clients time and technical hassles. Creating immersive content experiences that excite, engage and inform sports fans. Looking for help with your newspaper's sports agate? Clients across North America save time and money with our editorial production team handling layout and design of their sports pages. Data feeds: Flexible feeds provide the fastest, most accurate sports data (e.g. game previews, recaps, real-time scoreboards and box scores, schedules, standings, leaderboards, player stats). Hosted solution in English and French: Seamlessly integrate global sports content from STATS into your existing digital and mobile platforms with minimal development time using a turn-key package of real-time scores, statistics, photos and fantasy sports. Fantasy games: Responsive, white-label and customized salary cap, pick’em, commissioner-style games and more. Infographics: Captivate fans with compelling infographics that visually present data in an easy-to-consume format, perfect for your websites and social channels. STATS collects and delivers data for 45+ sports in eight languages. STATS delivers data from 600+ leagues within seconds. STATS is the official data distributor of 4,300+ games per year. STATS products are trusted by 800+ teams, leagues and brands. STATS has 35+ years of experience and delivers data via sophisticated APIs. Need multimedia content and stats for the 2018 Winter Olympics? 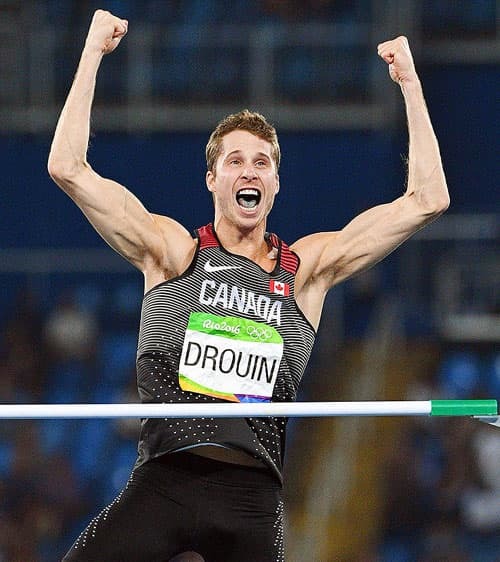 As the leader in covering the Olympics, we provide breaking news, video profiles of athletes, medal standings and more. Ready to excite fans with real-time sports stats, fantasy games & graphics? Answers to your questions about STATS data feeds and other products, pricing and more.